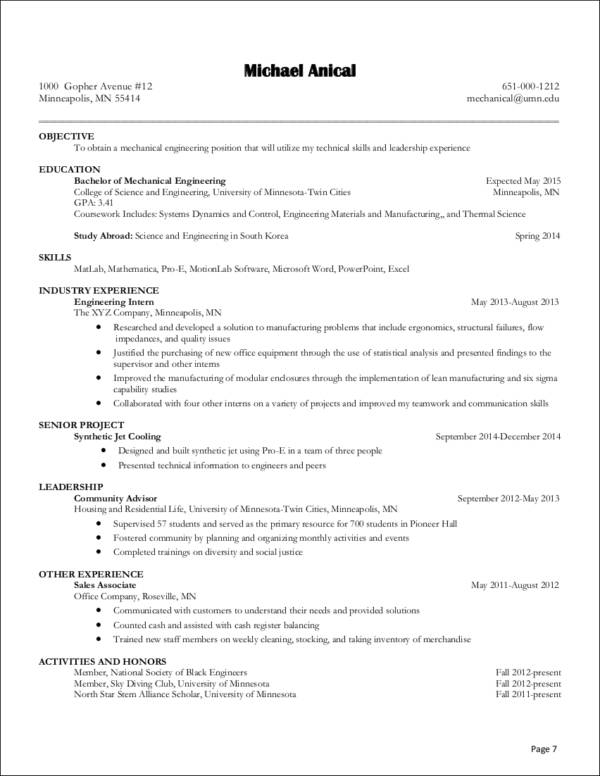 Have you been sending the same resume to all the job positions you are applying for? Let us tell you a little bit of information: You should probably rethink what you are doing. You see, nowadays, it is not an uncommon practice for job applicants to customize the resume they send for each job position they are applying for. You may ask, “Why go through all the hassle of making one resume for each position?” This is what we will be discussing to you right here, right now. We wanted to help all the struggling job applicants out there fulfill their dream of landing a good job. This the reason why we will give you 3 excellent reasons why there is a need for you to customize your resume. 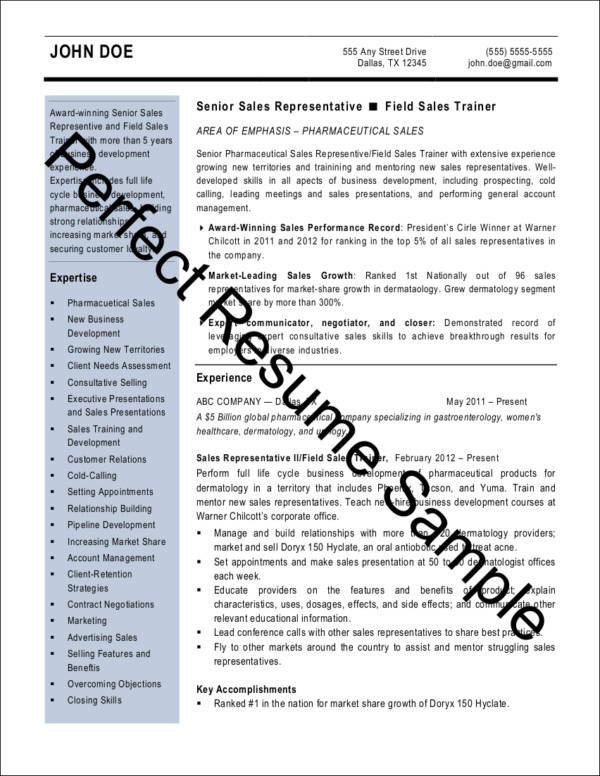 We also have resume samples in PDF that have been customized accordingly for specific positions. 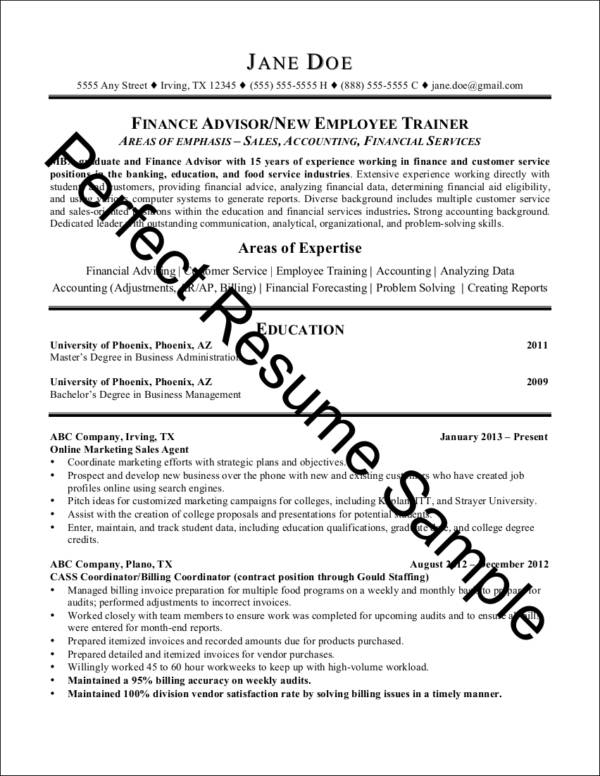 Customizing your resume is a good opportunity for you to be able to grab the employer’s attention. 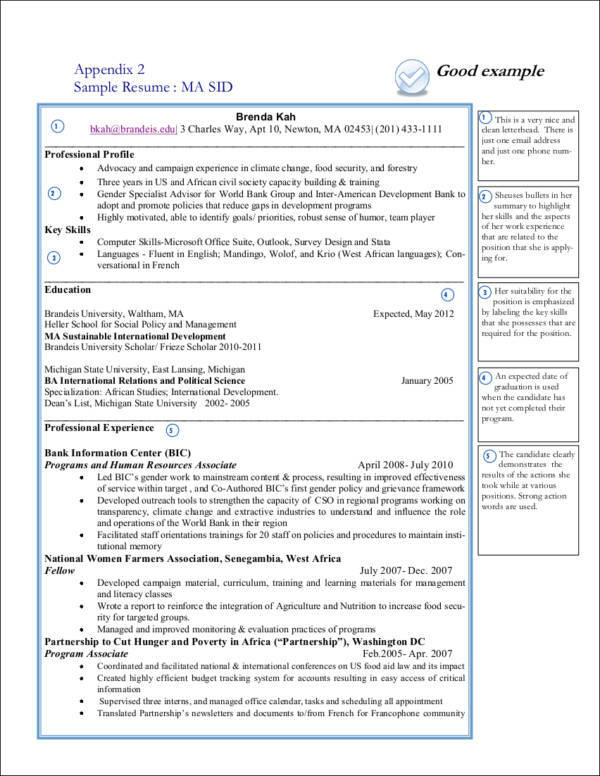 However, making a customized resume is not as easy as it seems as you need to be careful with what you include and how you should format it, plus, it is a time-consuming task. You have to make it solid enough to be noticed. Nevertheless, customizing your resume will prove to be worth it. Not convinced yet? We will give you three reasons why resume customization is very important. 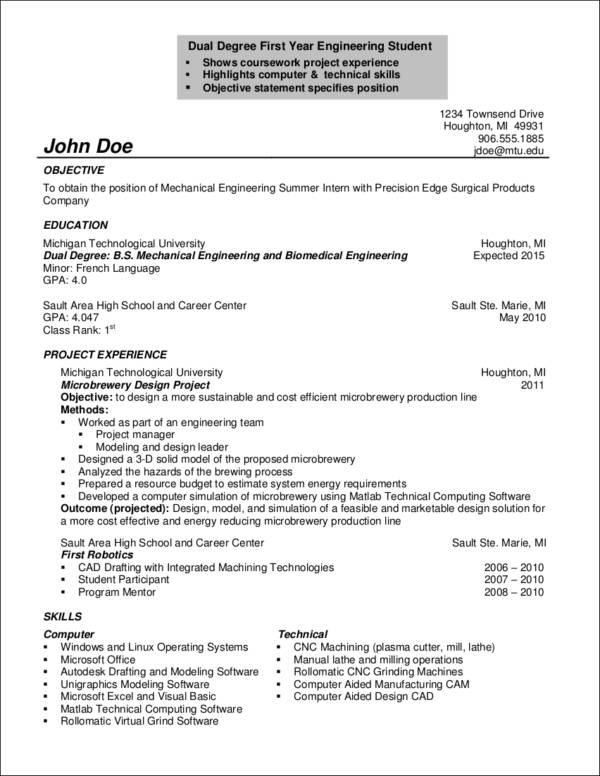 A customized resume speaks the language of the company. Being able to address what the job actually needs is a big plus when it comes to job applications. Having resume career objectives that are tailored to a specific job is way better than generic career objectives. A good tip for making your resume tailored for the specific job is to actually research and read up on what the requirements of the job are, as well as the description of the position you are/will be applying for. 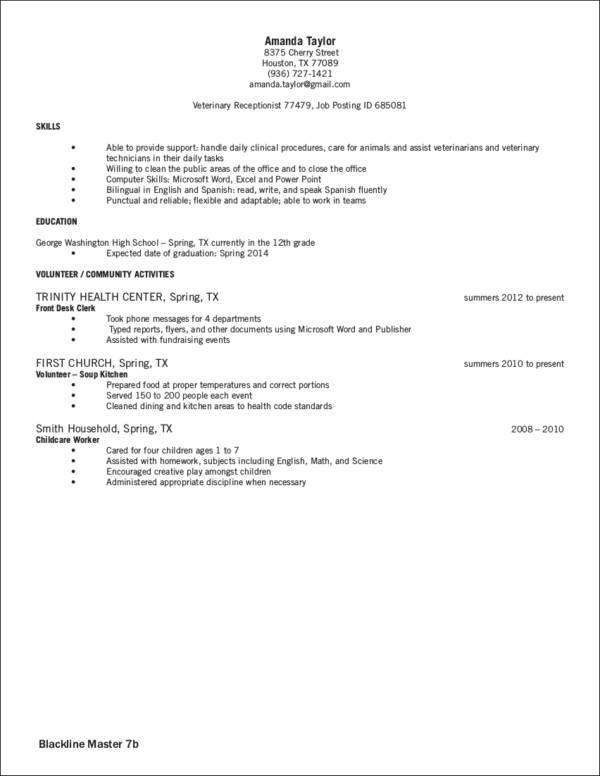 A customized resume will be easier to relate to. Employers respond better to candidates who have a personalized resume as they feel that they are easier to understand. Moreover, impressing the employer will become an easier task. 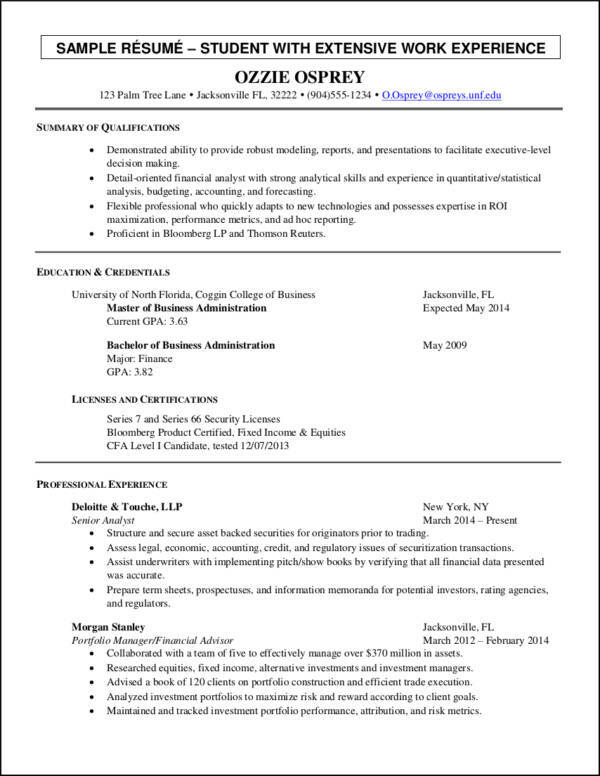 A customized resume will make it easier for you to showcase your strengths. 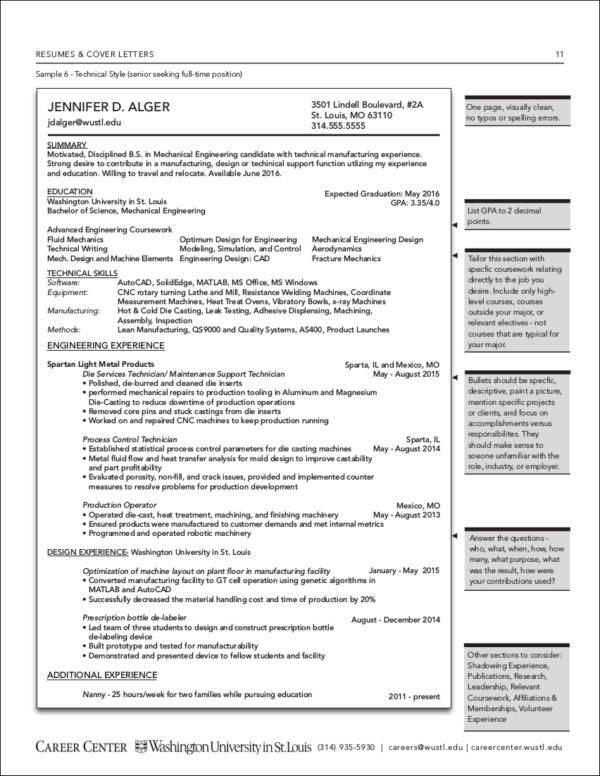 Since you are tailor-fitting your resume according to the position you are applying for, it will be easy to point out to the employer what you are good at for that specific job. This way, the employer will find it easier to also assess if the strength/s you are pointing out are a good match for the position and what the company needs. You now know why customizing your resume is just as important as the reasons why you should customize your cover letter. A good and lasting first impression is what you want from the potential employer. We hope the reasons we gave helped you out. Time to start customizing!